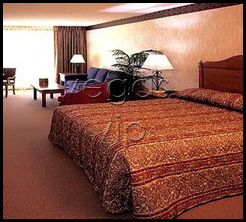 Sunset Station Hotel & Casino is a "unique entertainment experience" that offers the total package with a list of amenities including fine dining, gaming, deluxe hotel accommodations, live concerts, special events, movie theaters and childcare. 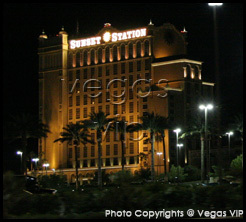 With over 2,500 slot and video poker machines, Sunset Station was voted best paying slots and video poker this year. Housed inside a group of handsome Spanish-themed structures, color and charm are in no short supply. 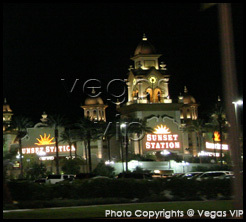 Also, its 80,000-square-foot casino is one of the most beautiful in Vegas.